Psychology is the study of human mind. Psychology is a very interesting subject which lets us know why different people react differently in the same or similar situation. Moreover there are some so interesting facts about psychology that you will be stunned to know them. Once you start knowing more about psychology, psychology grasps your mind more and more into itself. There are various good Universities. But, its upon you to decide according to your goals, interests, financial conditions, along with the different kinds of facilities which these Universities provide you with, which University will be the best for you. Making a right choice of University can guide your career to the top. With increasing stress, people are seen to bend more towards learning and understanding psychology. Psychology has various branches in it. You can even chose whichever branch you would like to make your career. So, various Psychology Universities and colleges have been opened to teach people who are interested. Here, we list some of them. 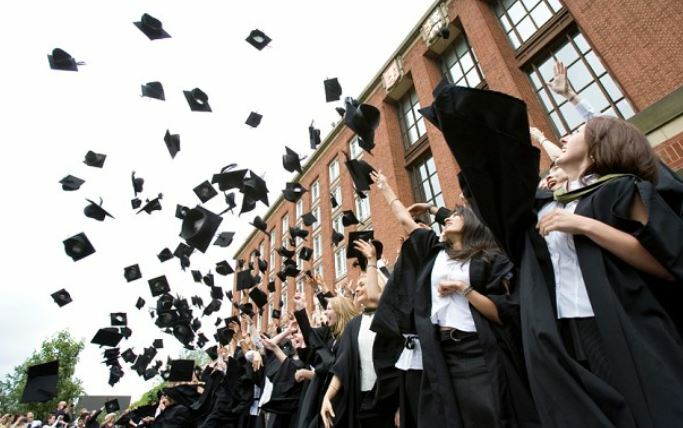 The listings are according to QS University World Rankings of 2013 of the subject Psychology. The 1st and the topmost ranking college is Harvard University. The 2nd ranking University is University of Oxford of United Kingdom. The 3rd ranking University is University of Cambridge of United Kingdom. The 4th ranking University is Stanford University of United States. 5. The 5th ranking University is University of California of United States. The 6th ranking University is UCL (University College London) of United Kingdom. The 7th ranking University is The University of Melbourne of Australia. The 8th ranking University is Yale University of United States. The 9th ranking University is University of Queensland of Australia. The 10th ranking University is University of New South Wales of Australia. So they were the top 10 colleges of Psychology and below we provide you with more colleges having good standards. The 11th ranking University is University of California, of Berkeley (UCB), United States. The 12th ranking University is Princeton University of United States. The 14th ranking University is University of Sydney of Australia. The 15th ranking University is University of Otago of New Zealand.